goinnovation | Human development for the good of all. 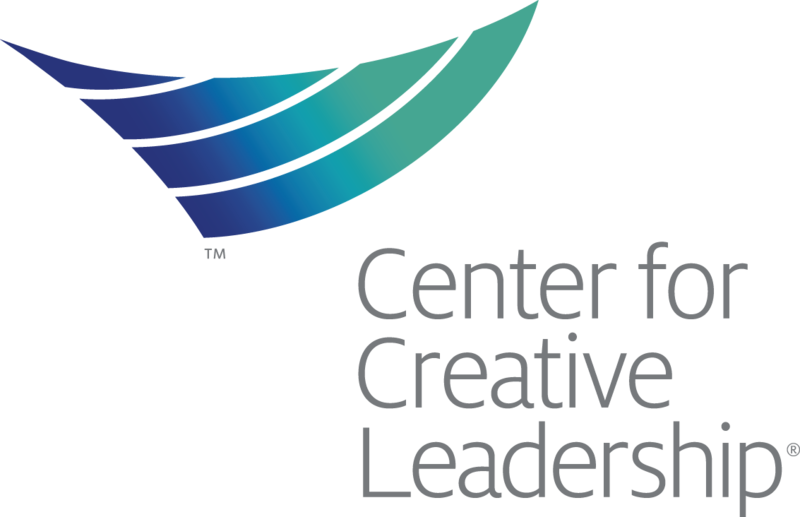 We provide custom, affordable, and effective leadership development solutions. Your goals are important and unique. There is no one-size-fits all solution, no off-the-shelf book or curriculum that's sufficient. Our facilitators work with you using leadership and adult learning research so you can thrive through change, set and achieve better goals, improve team communication, assess current needs, train first-time managers, and experience the benefits of globally tested custom solutions at a fraction of the cost. We help people become better versions of themselves through coaching, assessments, consulting, and face-to-face development experiences. Leadership Essentials are the backbone of our work.Here's a brief explanation of what they are. Here's a perspective from a partner. Or join us for a Leadership Clinic: take 2-3 days and invest in your leadership capacity alongside other leaders in an interactive, high-paced, transformative environment. Learn more!